It’s crunch time! Have you gotten your taxes in order? 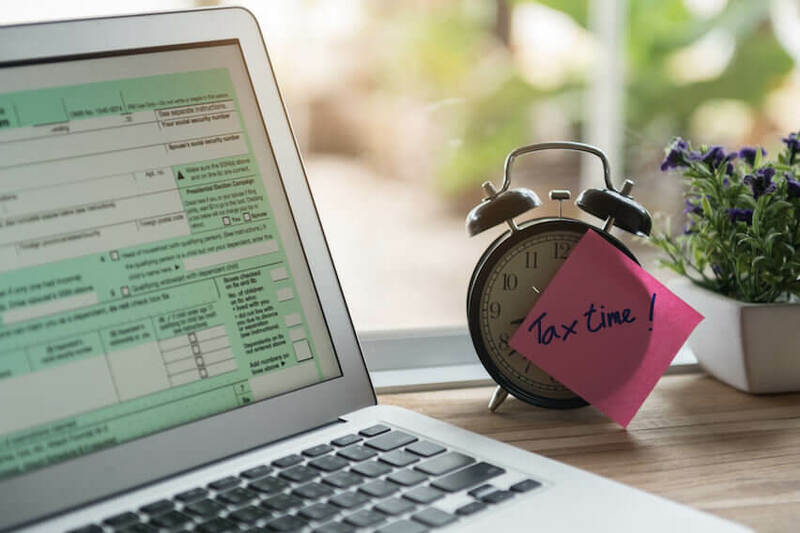 When you file taxes as a solo business owner, things are more complicated than those days when you may have a received a tax form (W2 in the US) from a single employer. However, flying solo, you’ve also got plenty of opportunities to trim your tax bill. With that in mind, we outline tax time tips for all home-based, small business owners. Keep in mind, these are general tips and aren’t meant to replace the individualized advice of your tax accountant or CPA. Also note the examples shown are US-based, so check with your advisor on what comparable tips apply in your country. To qualify your home office as a legitimate business expense, it’s got to be a place that is used exclusively for business activities. If your kitchen table doubles as your work desk, you won’t be able to deduct it. But, if you’ve got a dedicated room for an office or even a portion of a room, you’ll be able to deduct some of your housing costs. In the past, you had to calculate percentages for a deduction. But since 2014, home-based business owners use a simplified method. You can claim $5 per square foot of the office, up to 300 square feet. For example, Sarah, a graphic designer, uses a spare room in her rental apartment as her office. The apartment is 1,900 square feet and the office is 180 square feet. She’s able to write off $5 per square foot of the office space. Also, any upgrades—such as painting—can be deducted as well. If you’re taking a home office deduction, you’re also able to deduct a portion of your utility bills—namely your monthly heating and electricity bills. In this case, you deduct a percentage of your square footage that serves as office space. You can also deduct some of your broadband/Internet bills, but you’ve got to take into account that you most likely use your home broadband for non-work purposes as well. In our example, Sarah deducts 50% of her monthly broadband bill as a business expense. Don’t forget all the paper, ink toner, postage, paper clips and other supplies that you purchase. These are all fully deductible (provided you prove you’re using them for your business). How about your new computer or iPad? These can also be deducted. However, keep in mind that if you only have one tablet or laptop, you’re also most likely to use it for personally as well. In this case, you can only expense the percentage of how much the equipment is used for business (i.e. 50% or 60%). If you’ve been thinking about a new desk, office chair, bookcase, desk lamp or other office furniture, keep in mind that these are all allowable deductions. Trying to expense a new painting might be a stretch unless you bring clients to your home office. There are two ways to claim a deduction: all at once in the year when you made the purchase or gradually over the life of the property (known as depreciation deductions). Also, keep in mind that if you have an out-of-town business day on Friday and one on Monday, you’re also allowed to deduct your lodging and meal costs from over the weekend too! If you’re working from home, you obviously can’t deduct any kind of daily commute—you also can’t deduct your morning trip to the local coffee house (no matter how necessary it might be!). 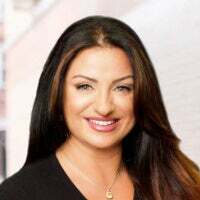 But if you travel to meet a client, perform a job outside the home, purchase business supplies, conduct research or do any other kind of activity for your job, you can deduct this travel. That includes a standard mileage deduction (or public transit fares), parking and tolls. Taking a client out for lunch is a time-honored tradition, but it also causes its fair share of tax confusion. First, you can only deduct 50% of the meal, not the entire bill. More importantly, the IRS is on the lookout for excessive or extravagant deductions. You’re going to run into trouble if you think you can fly a client to Barcelona for tapas or try to expense a $300 bottle of Cabernet with lunch. Here’s what does work. Lucy, a PR professional, brought her new client to lunch to finalize their contract. The meal came to $74 including tips and taxes, so she was able to deduct $37 as a business expense. Lucy kept the receipt and on the back, jotted down the date, the client’s name, as well as a few notes on the business matters discussed. Self-employed individuals (including sole proprietors) may be able to deduct the cost of health insurance for themselves and their family. However, you can’t deduct your insurance for any time when you’re able to participate in an employer-subsidized plan (i.e. through your spouse or partner). I know that for many small business owners and freelancers, especially those who are just starting out, the monthly cash flow can be tight and you’re thinking more about the present than the future. However, stashing away money in a tax-deferred retirement plan is one of the best ways to lower your taxes. I encourage every small business owner to at least set up a plan, even if you’re just contributing a bare minimum at first. If you’ve ever filed taxes as a sole proprietor, then you understand that you’ve also got to pay self-employment taxes. Forming a corporation or an LLC (and then making what’s called an “S Corp Election”) might help you reduce your self-employment taxes. That’s because, with an S Corporation, you can pay yourself a “reasonable salary”; any remaining profits can be taken as a profit distribution (and these aren’t subject to self-employment taxes). For example, Jackson is a mobile app designer. As a sole proprietor, he made $95,000 last year and had to pay self-employment taxes on the whole amount. This year, he formed an LLC and filed for S-Corp election. His business brought in $130,000 in revenue. He paid himself the going rate for an app designer (this was subject to self-employment tax); then, he gave himself a distribution from the remaining profit (and this was not subject to self-employment tax). If you have any questions or concerns, it’s always best to consult with a tax professional. They’ll make sure you’ve crossed all your t’s and dotted your i’s. When it comes to taxes and the IRS, you never want to stretch the rules. However, you should make sure you’re taking all the deductions that are legally allowed to you. After all, large corporations have legions of tax advisors helping them get the lowest tax bill possible. There’s no reason you should have to pay more than you’re supposed to. 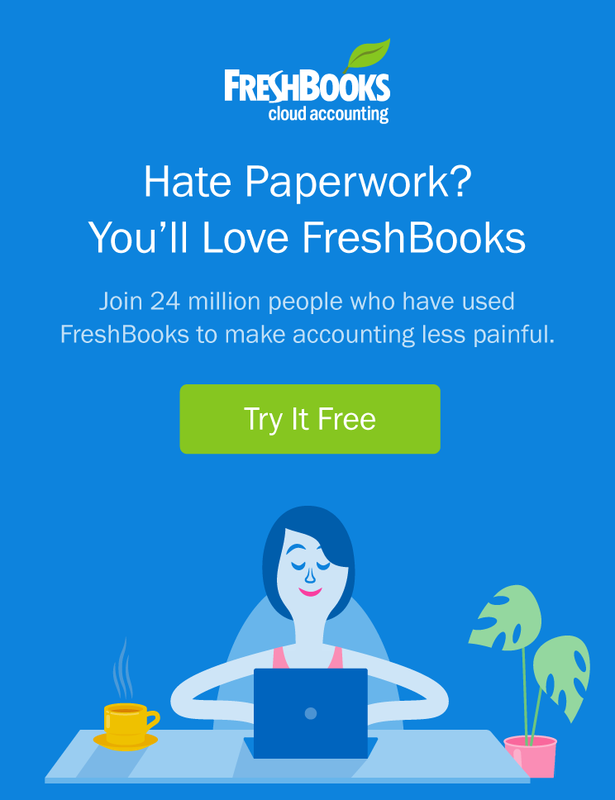 This is an optimized post from the FreshBooks Blog and was originally published in January 2016.